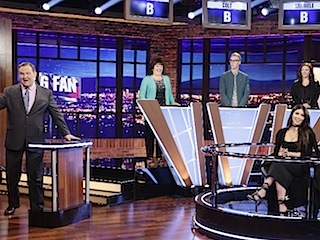 Three fans battle it out with their favorite celebrity to determine which one knows the most about the celebrity's life and career. Based on the Who Knows...? segment from Jimmy Kimmel Live.